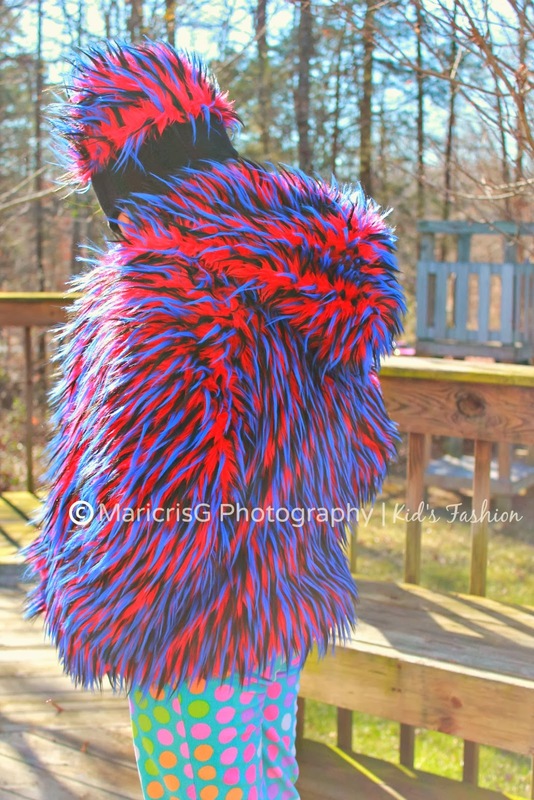 Monster Coats are the newest trend in Kid's Fashion. They're unique and Monstrously fun! 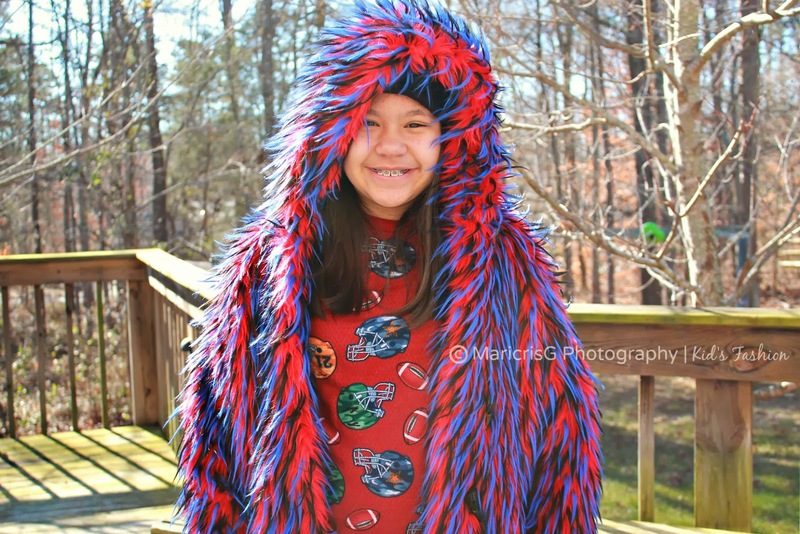 To get into your Monster side - without the help of Arctic Blast or Polar Vortex - check the collection at MonsterCoats.com and show off your wild side while staying warm during this Winter season! Check us goofing out on Instagram and featured at Monster Coats. 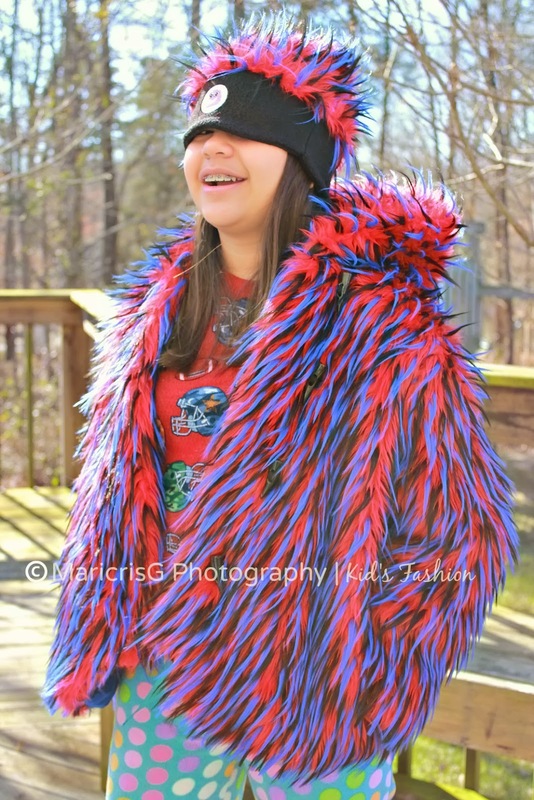 + Monster Coats provided the matching coat and hat for us to try this new product and experience the fun and uniqueness of it.